Are you on the hunt to find a chrysler dealer Indianapolis? If so, then come by and see us at Acra Auto where you will find a vast selection of Chrysler cars, SUVs, and trucks for sale. Do you want to find a beautiful luxury car? If you have been searching all over the area looking at car dealerships in indiana, and have yet to find the perfect vehicle for you, then your search is over when you stop by and take a look at the Chrysler vehicles we have in our inventory. We have everything from cheap to luxury, older to new at our dealership, so there is a vehicle for every budget here at Acra Auto. When you are trying to find used cars indiana, it can be a challenge if you dont begin with the right dealership, and when you stop by and see what we have for you, then you will know that your search is over once you pull into our dealership here at Acra Auto. 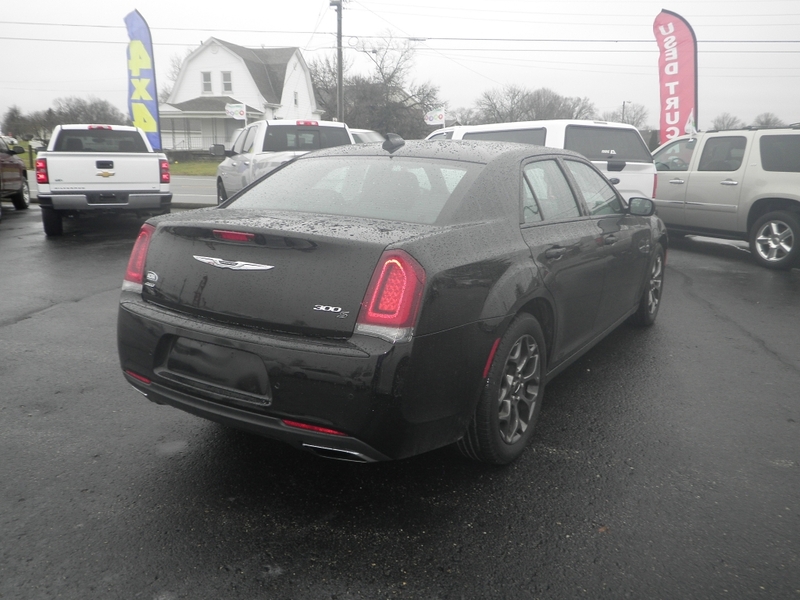 If you have a vehicle in mind and have wanted to buy one for some time, there is no better moment than now to head on over and take a look at this 2016 Chrysler 300! If you want a beautiful luxury car that has a lot of fantastic options and features for your enjoyment, and for those of you who put safety first, this could be the car for you! 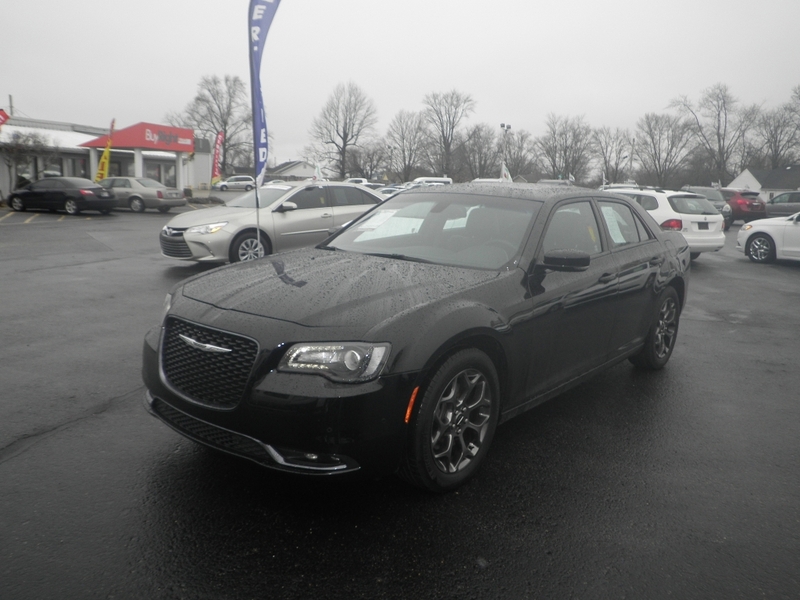 Stop by and take a look at this Chrysler sedan which has a lot of interior cabin space, so there are more head and leg room for you and your passengers. You will love the Sunroof, Heated Leather Seats on those chilly mornings, Navigation, Bluetooth Connection, 8-speed Automatic Transmission, Steering Wheel Controls, Cruise Control, Remote Start Engine, WiFi Hotspot Capable, Satellite Radio, Electronic Stability Control, Backup Camera, Paddle Shifters, Heated Mirrors, Power Windows, Power Door Locks, AC, Electronic Messaging Assistance, and Onboard Hands-Free Communications System. These are only a few of the beautiful and amazing features that you will see in this 2016 Chrysler 300! Stop by today and let us show you this beautiful luxury car of your dreams. There is no need to waste any time driving around to look at other indiana car dealerships when you can make Acra Auto your first and only stop. 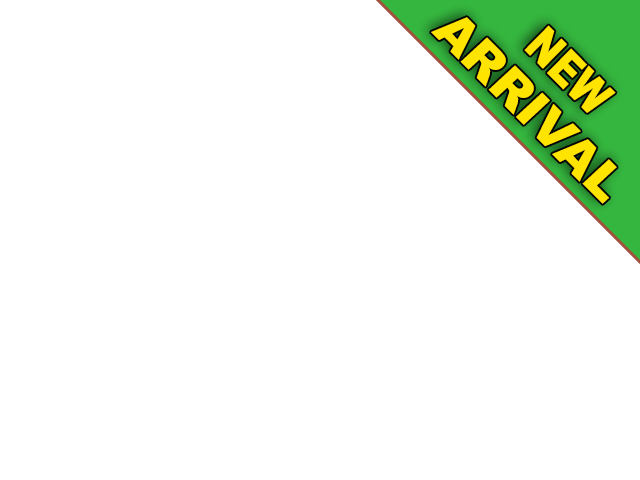 We are confident that you will find the car you have been searching for, and with such affordable prices, one that meets your budget too!So when you are ready to start your car shopping adventure, and you want to see used car dealerships in indiana that have a massive selection of used and new cars and trucks, then come by and see us here at Acra Auto. Our sales staff is here to assist you with any questions that you may have, they can accompany you on as many test drives as you would like to take in the fantastic vehicles that you love most, and can help you find the one that is best for your lifestyle and budget. Stop by today!